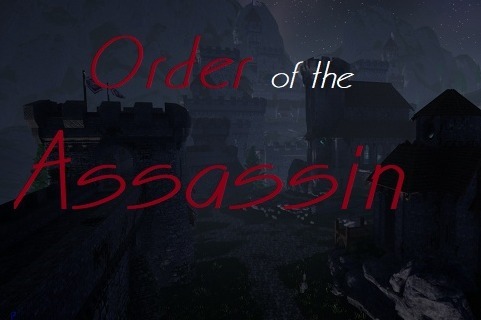 Order of the Assassin is an online Free-For-All game for Windows 64 bit. In game you will have the ability to play against your friends on steam or check out the twelve stage campaign that explains some of the back story behind the Order, the characters, and the maps available. I want Order of the Assassin to be a series. Even after this game is long finished I hope to be progressing the story more and more. It's my lifelong project and I'm going to make a masterpiece. Many of us have realized that the golden age of gaming has ended. With the release of in-app purchases, auction houses that run on actual currency, and more and more games giving the option to buy upgrades rather than unlocking them in-game; many gamers have lost interest in what used to be engaging and interesting game play because nobody is trying to captivate the players attention like they used to. It's because of all of this that I am dedicating everything I can into making a pay to own game with all the rewards unlock-able via achievements in game. For more information about the Order of the Assassin including the playable characters, and a quick synopsis of the story visit our website. I have set a release date for the Fall of 2019 and have made immense progress in the few months that I have been working on it. Any money donated will go towards the game such as character models, sound, and 2D assets etc. Below you can see my funding goals with what I expect I will be able to finish by the release date at each funding benchmark. $20,000- Full Single Player Campaign 50+ hours of exciting and interactive game-play where you will learn the story of The Order of the Assassin; how it was formed, what they are responsible for, etc. $30,000-Full Single Player Campaign and Deluxe Edition with unique skins. 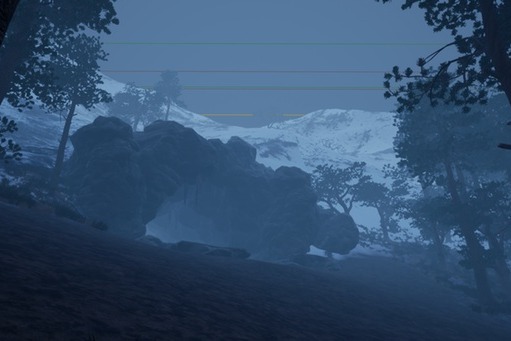 $60,000-End game stage 13 where you will be able to continue your story in an open world that uses the maps from stage 1-12. Complete more quests and learn more about the Order of the Assassin. This world will maintain the changes from your choices in stages 1-12 of the campaign. I would also like to note that I'm accepting any content that anybody would like to donate and you will receive credits on the credits page for anything that is used. This could be things like spell icons, sound files, etc you MUST own the rights to anything that you donate. When you donate be sure to leave a comment for me in the space provided. Based on how much you donate you may be eligible for rewards (as listed below). To receive these rewards I may need to contact you, therefore be sure to leave your e-mail and any additional required information in the comment section. You will receive a key to download the game on Steam. You still will be unable to play until it has been released. Digital copy of the game at release, with an additional skin for each assassin. These skins will be otherwise unobtainable. You still will be unable to play until it has been released. Digital copy of the game at release, with an additional skin for each assassin. These skins will be otherwise unobtainable. You still will be unable to play until it has been released. Your name will also be listed on the ending credits page that is displayed when you beat the campaign! Special Thanks on ending credits page! Digital copy of the game at release, with an additional skin for each assassin. These skins will be otherwise unobtainable. You still will be unable to play until it has been released. Your name will also be listed on the ending credits page that is displayed when you beat the campaign! You will also be allowed to name an NPC! Must be appropriate and approved. I reserve the right to deny a name request if I see necessary. Anyone who donates $5 or more will have access to any closed Betas that will take place in the future. There will be at least one closed beta prior to Launch. Rewards will be delivered in the order they are processed. Delivery may take up to four weeks as I am doing this entire project myself. CD Keys will be delivered to the e-mail address you provide in the comment when you donate. 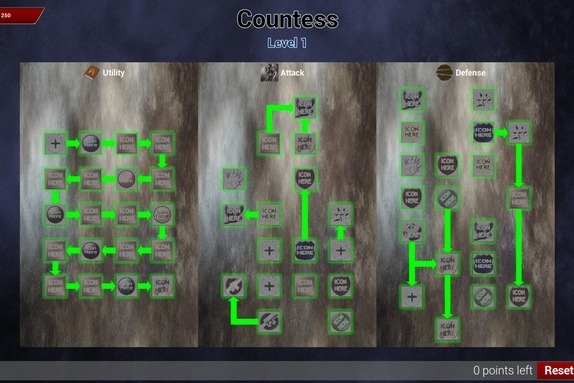 During the campaign an interactive questing system will guide your way. You will be given many choices on your adventure, any one of which could effect the present/future story-line or even change the map! 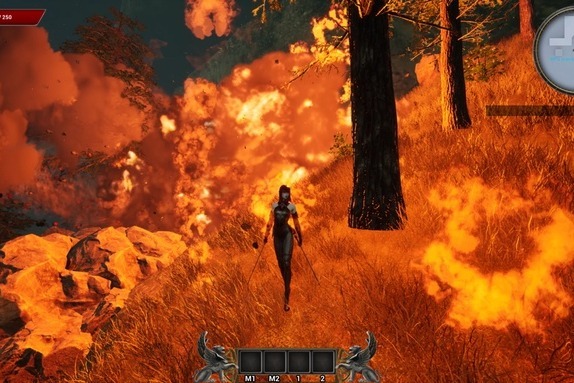 In the screenshot below, you just chose to detonate a charge; collapsing a cave and trapping several NPC's deep under the rubble. Thus, changing any quests related to those NPC's. By the end of the campaign you will either have chosen to save the world, or cripple it under the might of Sevaroth and his undead army. Which will you choose? On leveling up in the campaign or online you will receive three talent points to spend in your Assassin Specialization window. Each assassin will have three talent specializations, one for attack, one for defense, and the last will be a utility tree. Because this is a free-for-all style game there are no support, tank, or damage roles. it will be up to you to build to your play-style! When you go online you will be able to make (or join) a game with your friends. 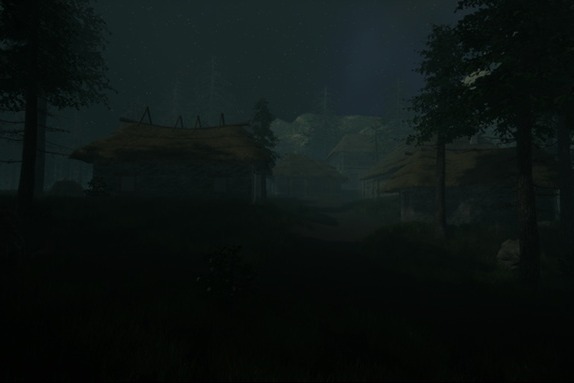 Starting from level one just like in each campaign stage, you will set out to kill targeted NPC's and each other in order to level your character up and to add to your score. Each NPC kill will add one point to your score, while player kills will add ten. The faster you level the easier it will be to destroy other players in combat and raise your score. The game ends when the first player reaches a score of 250 or higher. 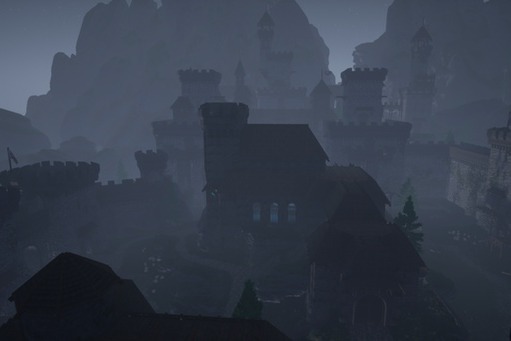 Winning a PvP match will award you with PvP points which will be redeemable for in-game rewards. 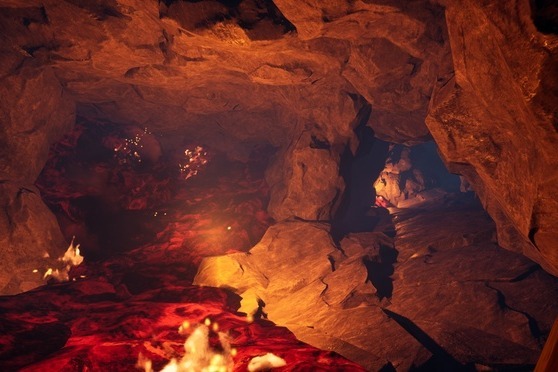 Throughout your adventure you may find yourself lost in lush forests, deep caves, snowy mountains, roasting hot magma chambers and more! Each assassin will have additional skins for players to unlock via campaign mode. To unlock an assassin's skin you will have to find twenty-five Assassin Tokens in any of that assassin's corresponding campaign stages. Corresponding campaign stages meaning any stage where you play as that assassin or see them as a NPC. Each player will have a Biography in which they will choose a display name and a player icon. Both of these from your biography will be displayed in the lobby of any online games. Additional player icons are available for unlock with PvP points. Each assassin will have unique animation montages that will be available to unlock. Emotes will be available to unlock with PvP points.